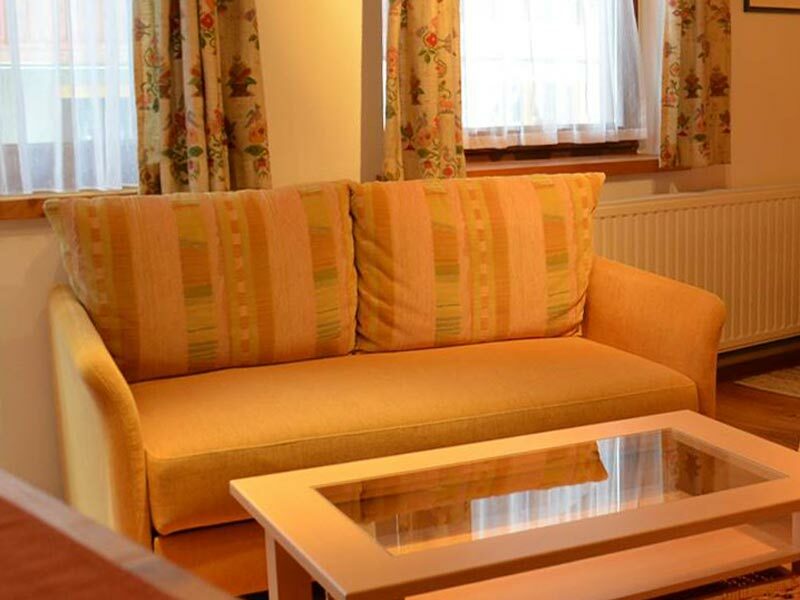 Our "Kriegerhorn" suites are decorated in a typical country style with modern furniture and hardwood flooring. 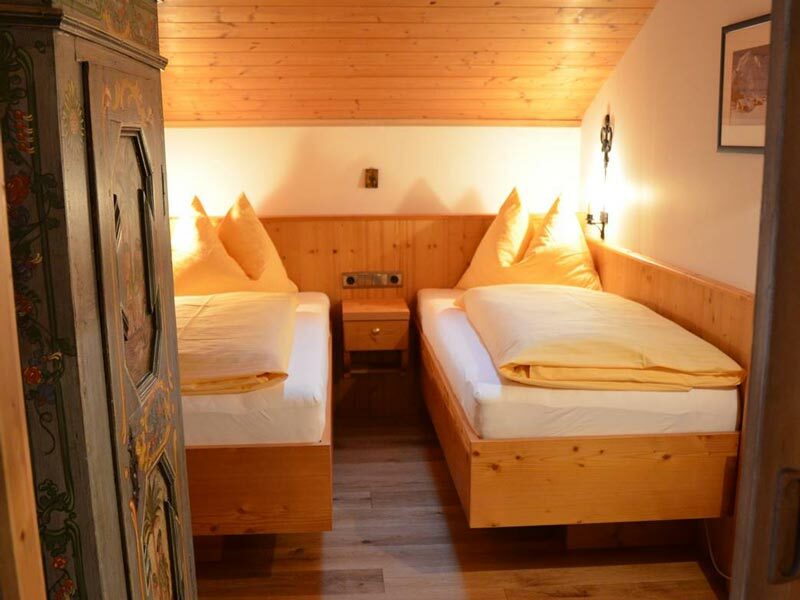 The "Kriegerhorn" provides a double bed for the parents as well as a partitionable children’s sleeping area with twin beds. 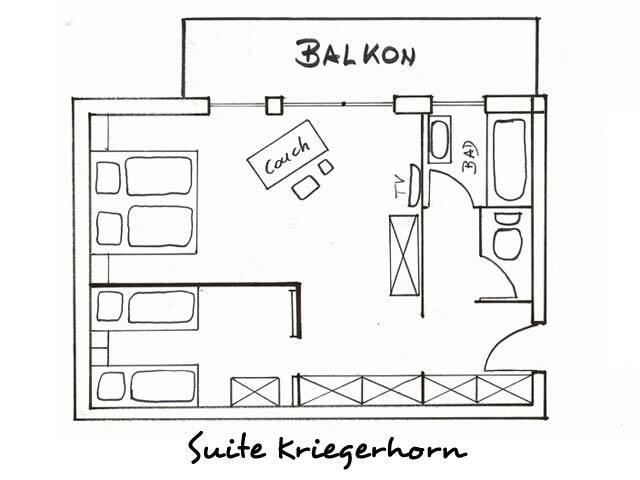 The private balcony of suite "Kriegerhorn" offers views of Oberlech and the Kriegerhorn, facing west, allowing you to enjoy the afternoon sun completely. 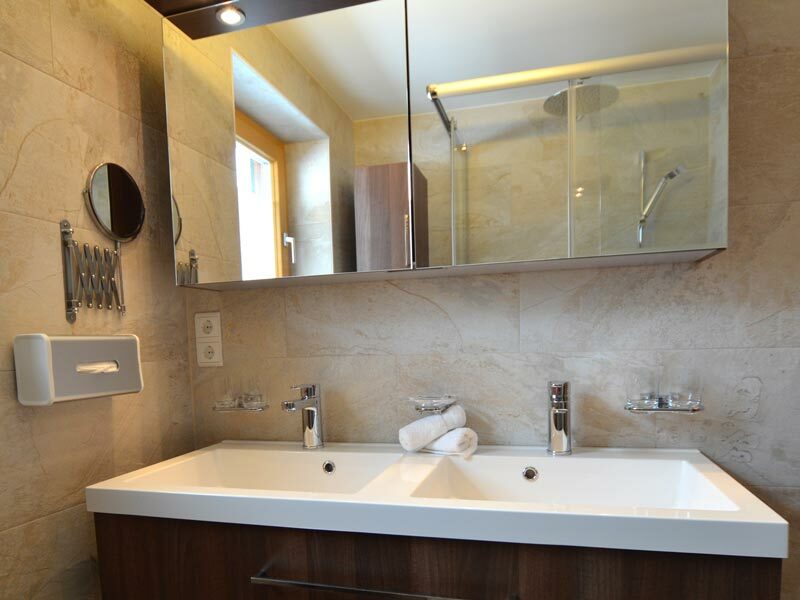 The bathroom, with a spacious/large shower as well as tropical rain shower and double washbasin is equipped with a separate WC. Thanks to gel or cold-foam mattresses, as well as hypoallergenic bedclothes, pillow stuffing and duvets, all of our rooms are appropriate for guests who suffer from allergies! Price for 2 persons: from EUR 414,00 per person per day with half board, excl. tax. 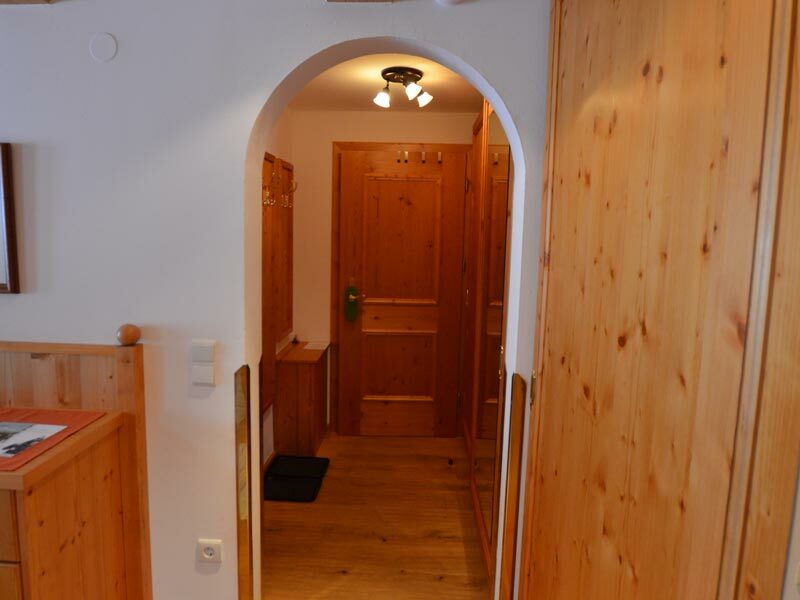 Price for occupancy from 3 people: from EUR 160,00 per person per day with half board, excl. tax. 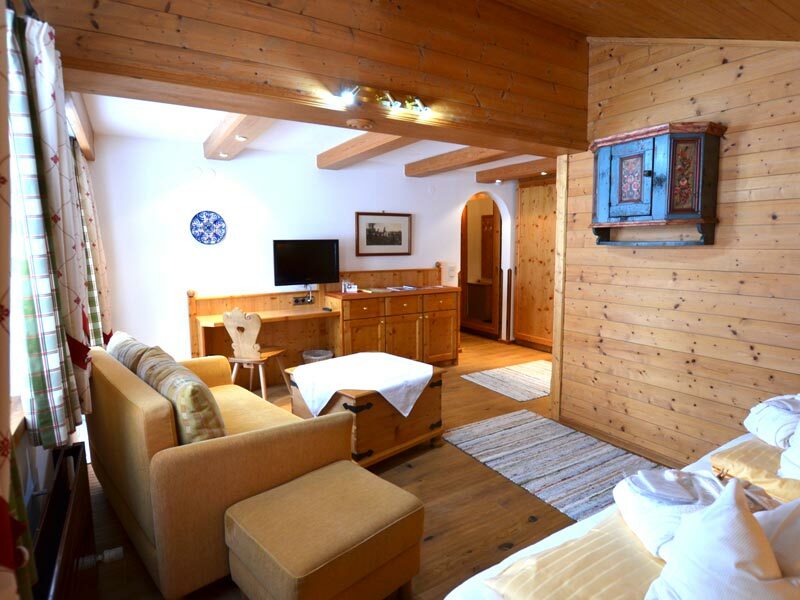 Extra bed in family suite from 4 persons (childs): from EUR 106,00 per person per day with half board, excl. tax. 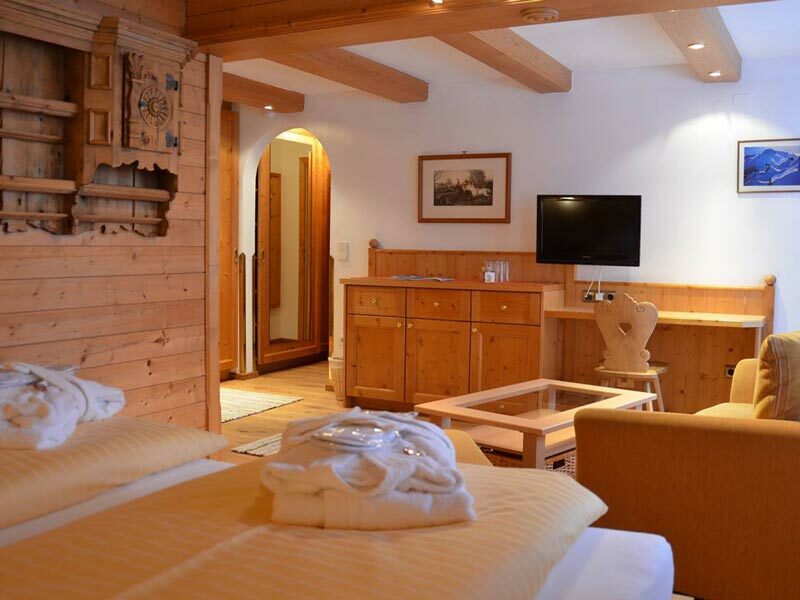 Price for 2 persons: from EUR 358,00 per person per day with half board, excl. tax. 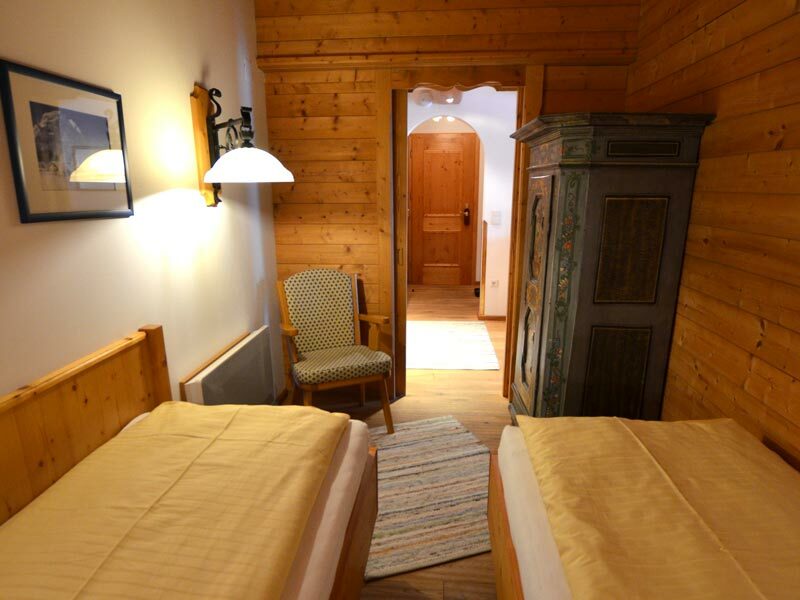 Price for occupancy from 3 people: from EUR 132,00 per person per day with half board, excl. tax. 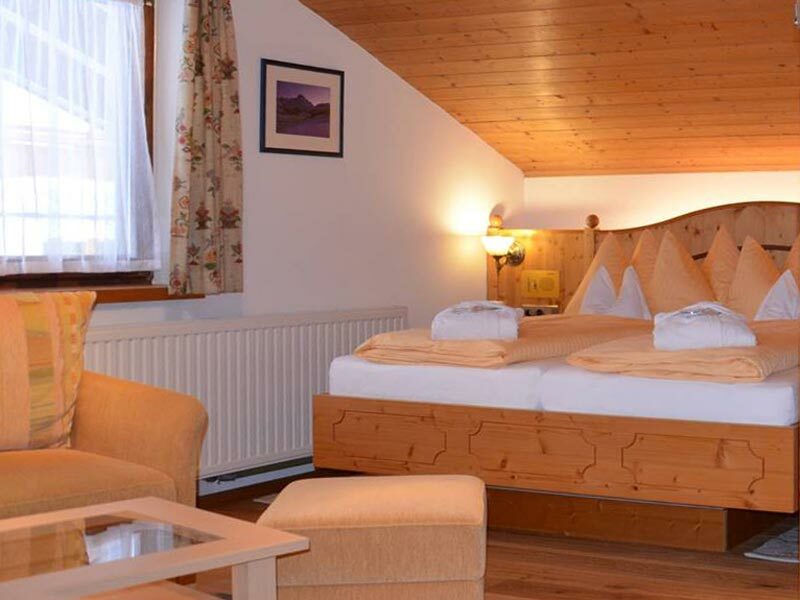 Extra bed in family suite from 4 persons (childs): from EUR 96,00 per person per day with half board, excl. tax. Price for 2 persons: from EUR 476,00 er person per day with half board, excl. tax. 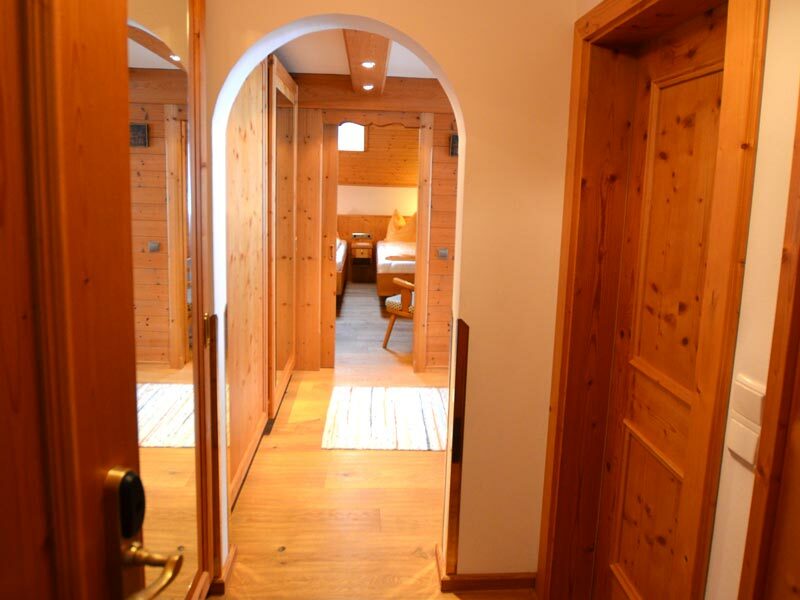 Price for occupancy from 3 people: from EUR 169,00 per person per day with half board, excl. tax. 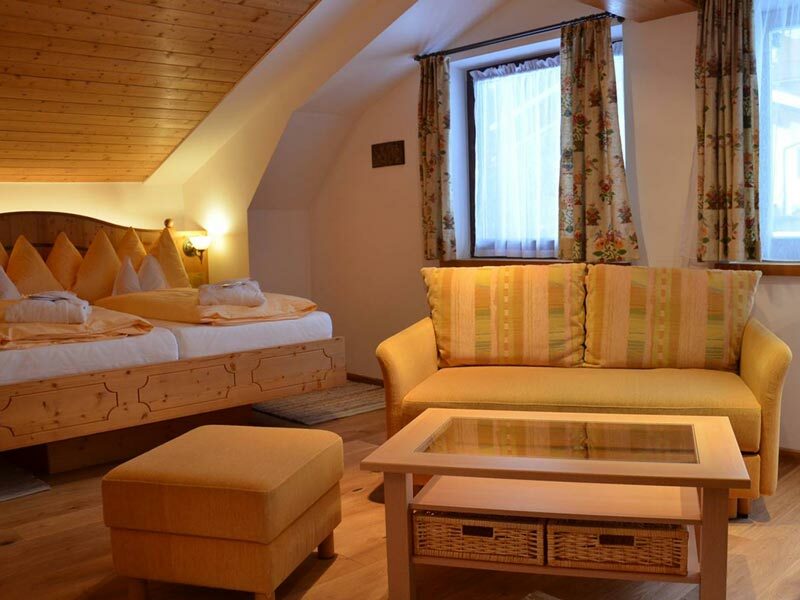 Extra bed in family suite from 4 persons (childs): from EUR 119,00 per person per day with half board, excl. tax. 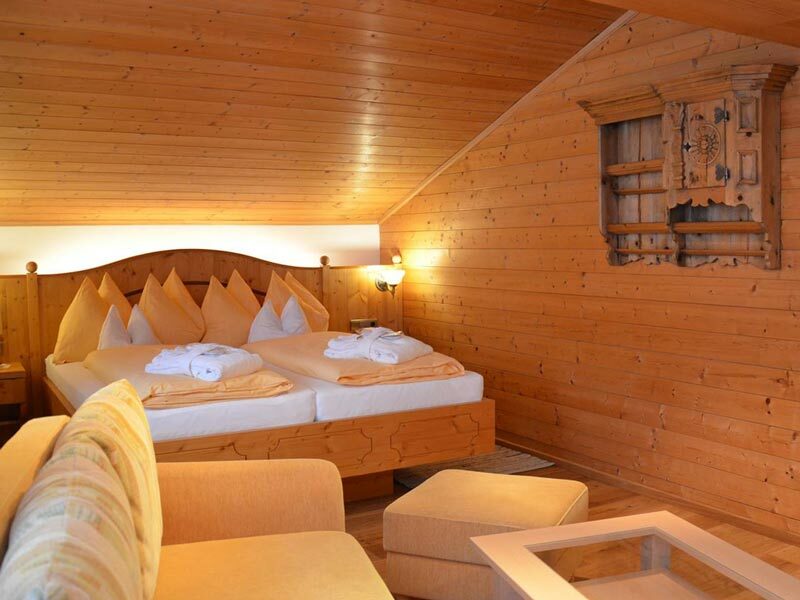 Price for 2 persons: from EUR 523,00 per person per day with half board, excl. tax. 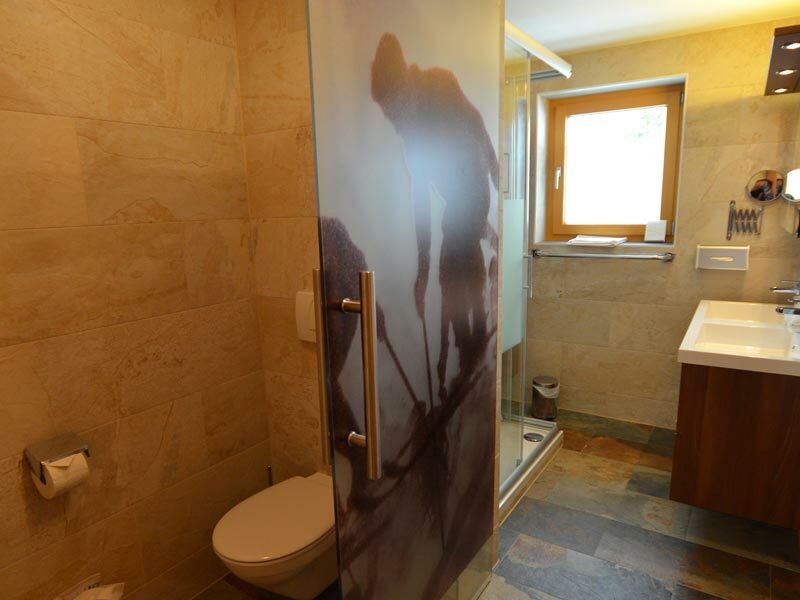 Price for occupancy from 3 people: from EUR 176,00 per person per day with half board, excl. tax. 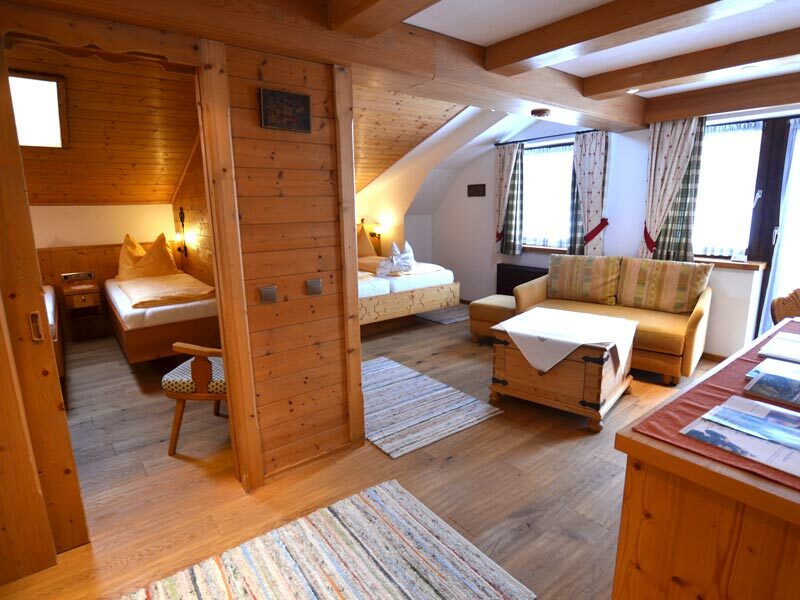 Extra bed in family suite from 4 persons (childs): from EUR 122,00 per person per day with half board, excl. tax.